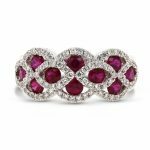 Both dramatic and romantic this stunning ring features the perfect combination of 1.45ct ruby stones, 0.5ct Diamonds and 18ct White Gold. This ring showcases an intricate intertwining design, complete with diamond encrusted rows an mesmerising ruby’s placed in the gaps. All set in 18ct White Gold, this ring is set to stun. 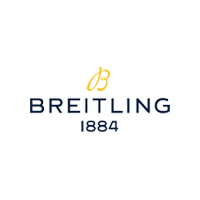 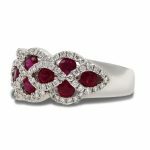 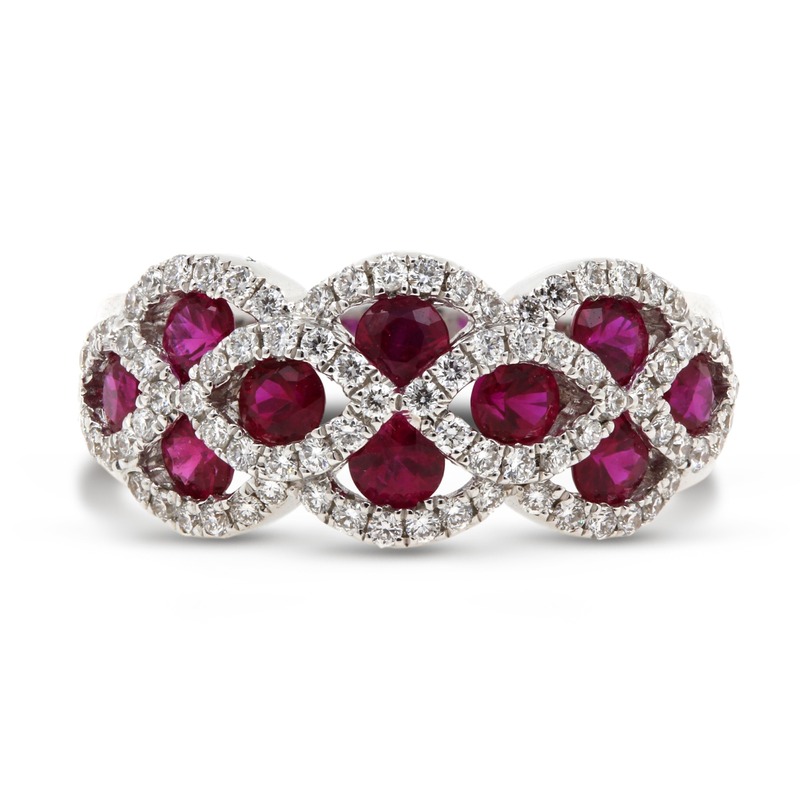 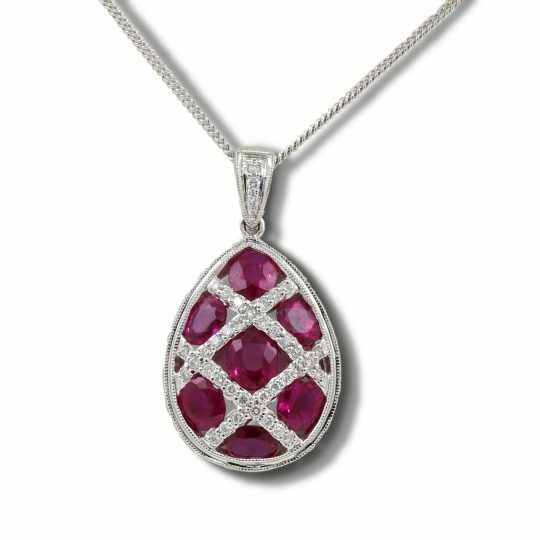 18ct White Gold Ruby and Diamond Cocktail Ring has been successfully added to your shopping bag.